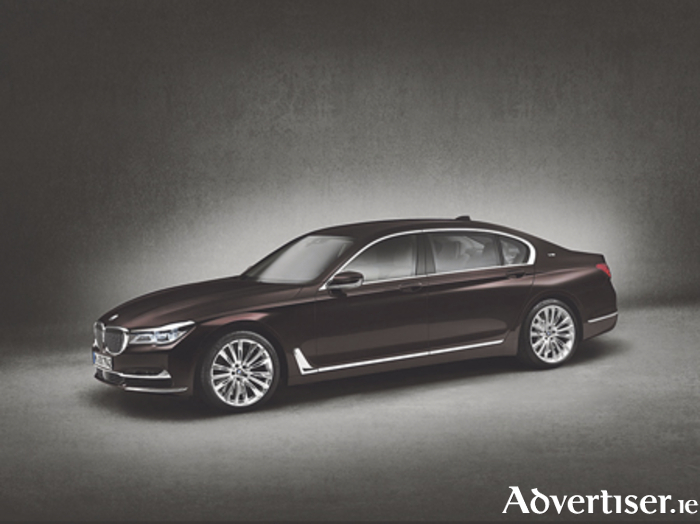 At this year’s Geneva International Motor Show, BMW had the world premiere of the new BMW M760Li xDrive. Also making its debut was the iPerformance model designation which, from July 2016, will identify the transfer of technology from BMW i to the BMW core brand in all BMW plug-in hybrid vehicles. The new iPerformance model designation, which will be given to all BMW plug-in hybrid vehicles from this July, provides a visible indicator of the transfer of technology from BMW i to the BMW core brand. It will be seen first on the plug-in hybrid variants of the new BMW 7 Series such as the BMW 740e iPerformance. The iPerformance models will benefit from the transfer of technical expertise regarding electric motors, battery cells, and electronic control systems. The new BMW M2 takes to the stage with BMW M Performance Parts. A wide variety of components are available for the compact high-performance sports machine which enhance its dynamics and individualise its design. BMW i presented the BMW i8 Protonic Red Edition special-edition model and highlighted its success on various fronts. BMW i has achieved the largest market presence of any premium supplier of electric vehicles worldwide and offers the world’s only car with a certified carbon footprint in the shape of the BMW i3. And finally, BMW Connected Drive presents the on-street parking information intelligent search function – which helps drivers to locate a free parking space in cities more quickly, and other services.